I’m doing a weekly set of posts where I outline what things I did this week to get closer to achieving all my goals this year & 10X my life. 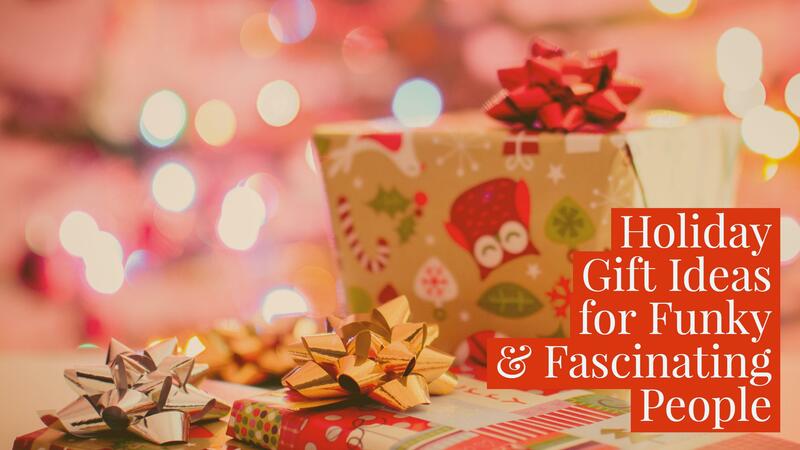 Read my post, “I’m Going to Become a Millionaire in 2018” to find out WHY I’m doing this. The first week of 2018 was challenging, but good. I caught a minor cold, which reduced my energy for a couple days, but I’m back on my feet & feeling great! I also had a few setbacks emotionally with trying to get out of my old patterns & embrace the new person I have to reinvent myself as to achieve my goals. But I’m feeling good about things again, & I really feel like 2018 is going to be MY YEAR. Officially began the 52 Weeks of Momentum course, which is by Medium.com writer Ben Hardy! Did my morning routine EVERY SINGLE DAY, which saved me more than an hour of time during the week. I used this additional time to eat breakfast at home instead of at work, which increased my peace of mind exponentially. Practiced a song (Archer’s Arrows by Crowded House) on keyboards & guitar that I’m going to record a cover of for YouTube in the near future. Made three slideshows to be used as videos in my first-ever Udemy Course, which will be based on my book 101 Ways to Love Yourself. Almost done sewing letters onto a custom jean jacket that I’m going to sell in my online store! Signed up for the website “If This Then That” (ifttt.com) & set up two tasks, which will automate some of my marketing when I publish new videos & posts, therefore saving me time on low-level but important marketing tasks. It seems amazing & it connects with so many websites to cross-communicate between them. Researched axolotls, which I am considering getting as my next pet soon. 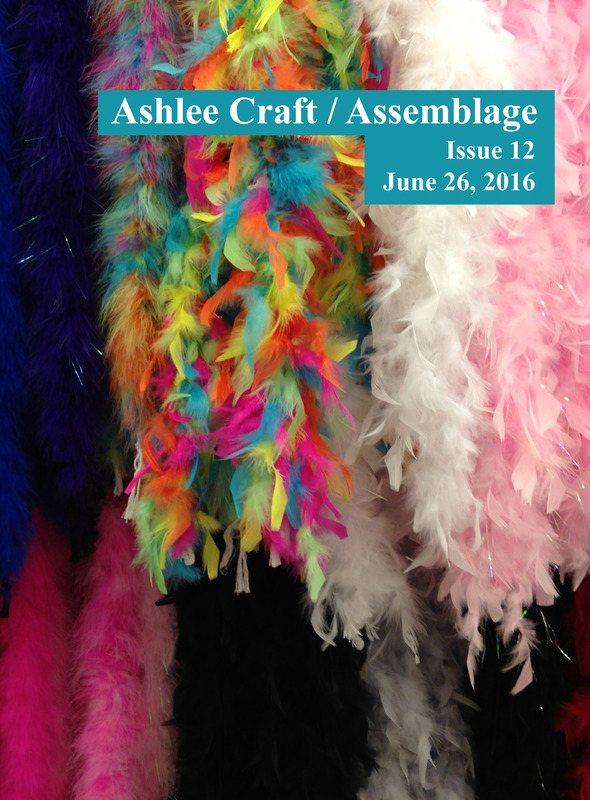 Issue 12 of Ashlee Craft / Assemblage Now Available! Shipwrecked – Second Edition Released! I am proud to announce the release of the second edition of my 2013 book Shipwrecked under my publishing company Freedom Meadow Media! Out of all the books I’ve written so far, it is definitely my best-selling one, which is why it is one of the first ones I have republished with my new company. A little history on the book itself : in 2012, I was very very bored, so I was looking for some sort of writing challenge to keep myself busy with. I heard about the 3 Day Novel contest. It wasn’t around the time that the competition actually happens, but all the same, I was psyched by the idea of it. Writing 50,000 words in three days? Could I do that? With a very vague story idea in mind – a teenage girl goes on a boat, the boat sinks, & she has to survive on some random island – was all the plot I had when I began writing it. Over the next three days, things were pretty crazy, to say the least. The first day, I think I only ended up writing about 11,000 words. I can’t remember exactly how many I did on the second day, but on the third day, I believe I wrote about 20,000+ words. By midnight on the third day, I’d written about 47,000 words and decided just to consider my novel done. It’s crazy even now, looking back on it, & thinking “Damn, I really did write a WHOLE NOVEL of about 50,000 words in THREE DAYS.” But I did, & Shipwrecked was the result of it. It wasn’t until 2013 when I actually got around to publishing it. This was due to several factors. (1) Some parts of the story were poorly written or incomplete scenes. (2) The ending of the book involved, for some reason, criminals who wanted to kill the main character (why did there need to be criminals???). (3) The book was absolutely CHOCK FULL of spelling & grammatical errors. This took forever to straighten out. (4) This was back in the good-old days where I had to make my dad read & edit my books before I published them. Because he had a full-time job, he didn’t always have much time to edit my books. He would write the edits down on an index card & hand them to me. Now, I use much more efficient methods so there’s less delay between when I finish writing a book & when I get to publish it. 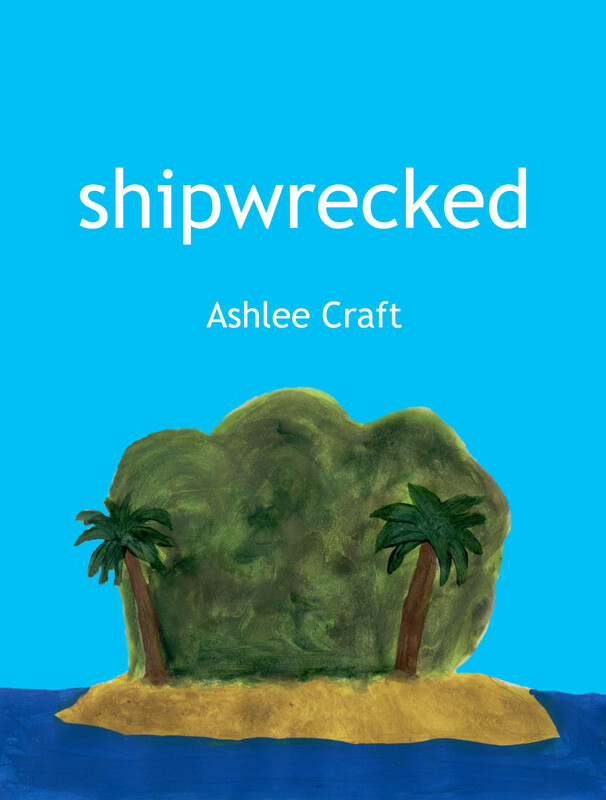 Fast forward to now, when I started my company & wanted to republish Shipwrecked. When I set out to republish it, I assumed that editing it would be relatively straight-forward. My current editing method involves making my computer read my book out loud to be, which makes it easier to hear where the errors are. Things had gone smoothly editing & republishing A Thousand Cranes, Volume 1 this way. With Shipwrecked, it was an entirely different story. The book was sadly filled with many, many errors – grammatical errors, spelling errors, missing punctuation, continuity errors, as well as sentences & things which, upon reading them three years later, just sound lame. I probably changed or fixed an estimated two to three hundred such things throughout the course of the book (some of these were adding a sentence here or there to improve things, but still). I honestly wasn’t aware that there were so many things wrong with it, so I’m sorry if any of you read it & these errors took away from the story. Let me tell you this now : all the errors I could find in the book have been fixed, and this is an entirely new edition. I’ve never released a second edition of any of my books before, but I felt like the changes I made to this book warranted a clean slate & a new edition. Here is the brand-new edition, with a brand-new (& much improved) description. I hope that if you read the book, you let me know what you think of it, preferably on either Amazon or Twitter. The imaginative 16-year-old Tami Franks is thrilled to finally be going on her dream adventure of a three-day boat trip. She read Treasure Island several years ago, and ever since then, she’s spent her time reading survival guides, climbing trees, and swimming in the neighborhood pool in preparation for the adventures she might go on one day. When her parents finally agree to let her go on a trip with their charter captain friend, she is expecting the adventure of a lifetime. Tami gets much more than she bargains for when the boat sinks in the middle of the night, killing the captain and leaving her stranded in the middle of the ocean. She manages to swim to a nearby but uncharted island, where she must put her survival skills to use in order to have a chance at seeing her family again and saving her own life. Unsure of when, or if, she will be rescued, she must use her imagination, courage, and belief in herself in order to triumph.